The Carignan grapes are collected from a single vineyard in the Maule valley. This region is bathed in warm sunshine and thus enables the Carignan to ripen perfectly. 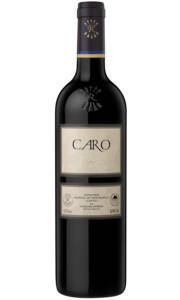 The nose offers generous notes of black cherry, liquorice, tar, menthol and wild berries. The palate is incredibly rich and concentrated with fine tannins and a long intense finish. The vines that produce this wine are no less than 100 years old, which is key in providing such astonishing depth and intensity. 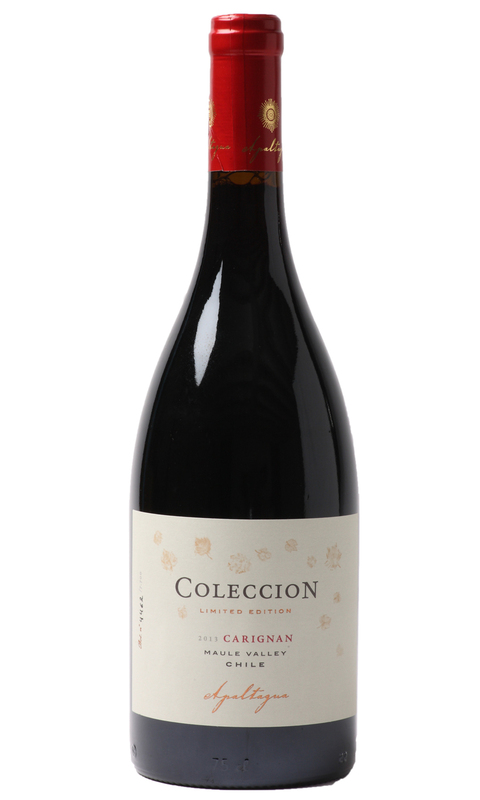 For all those who had the pleasure of tasting the 2013 Coleccion Carignan, this vintage is even more intense and powerful. 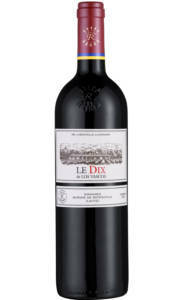 Waddesdon has complete UK exclusivity on this wine.